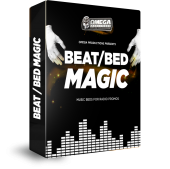 Omega Productions teams up with Mic Chec and brings you “Mic Chec Beats”! 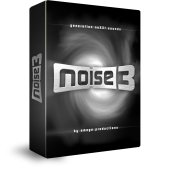 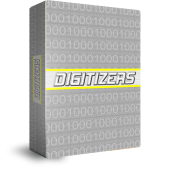 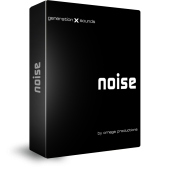 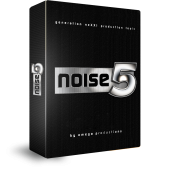 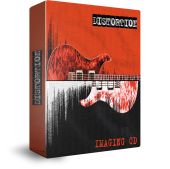 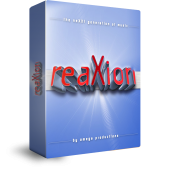 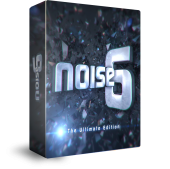 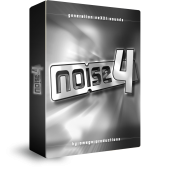 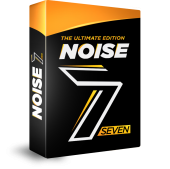 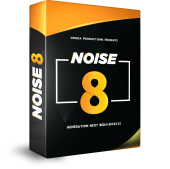 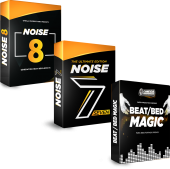 The most contemporary and compelling royalty-free music package on the market today – for only $99.00! 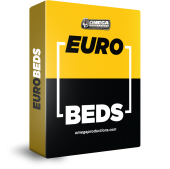 Radio and multi-media promo beds showcasing the harder and melodic sides of dance music to use as you please. 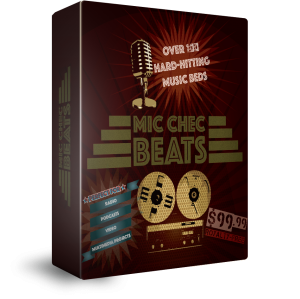 Click on the button below to purchase Mic Chec Beats today.